Great WATERFRONT villa of 330 m², located in a private and gated domain with private access to the white, sandy beach. 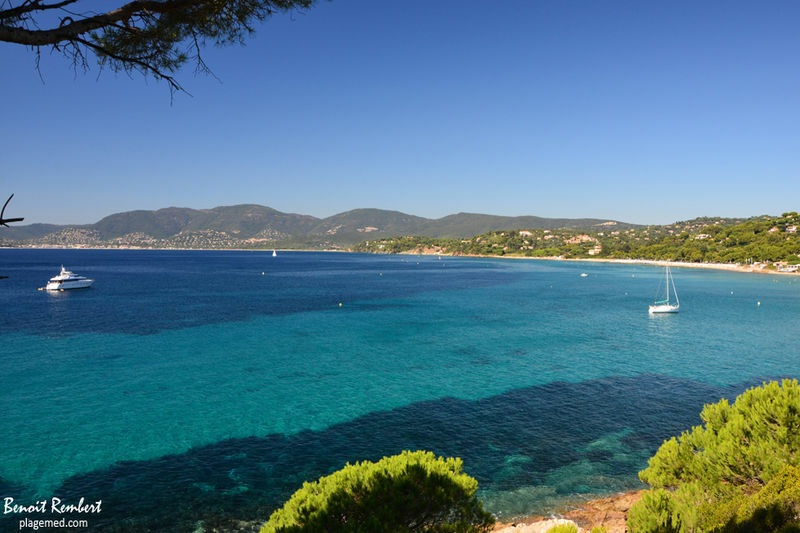 Superb views from the Cap Lardier to the Golden islands (Porquerolles…) Garden of 1 000 m² with Pine trees and a 'petanque' court. Very nice modern heated pool of 13 m x 4.20 m, with an automatic cover. The villa is composed as follows: lounge, dining room; American style open kitchen, all opening onto a covered terrace facing the sea; outside summer kitchen with lounge & dining area; 7 bedrooms (all with airco) with 7 bath- or shower rooms. Alarm system – Bose music system (in and out) - laundry room – parking for 3 cars. The villa has been fully renovated in 2009 with some old materials giving lots of charm to this exceptional and stylish villa. UNIQUE LOCATION & opportunity,.. EXCEPTIONAL SITUATION, for this beautiful villa, entirely renovated with taste!